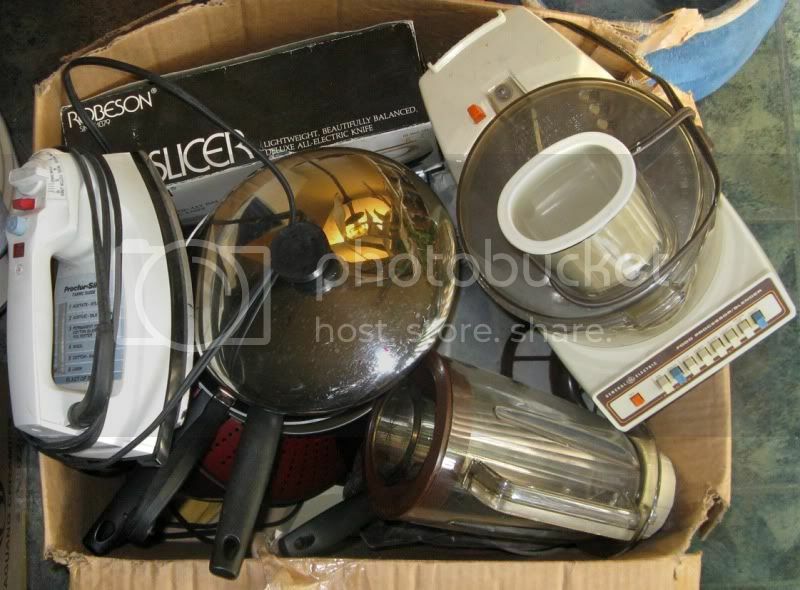 I have this box of kitchen stuffs (and iron) that I'm not sure what to do with. What does NCT think? Your mind is like a parachute - It works much better when it's open. Do you have a battered womens shelter in the area?